Students will design and 3D print hexagonal 'cells' that connect in a flexible, adaptable and affordable way to form a housing or business building. This creative project has been created in collaboration with HiveHaus, a company specialising in innovative, modular architecture. 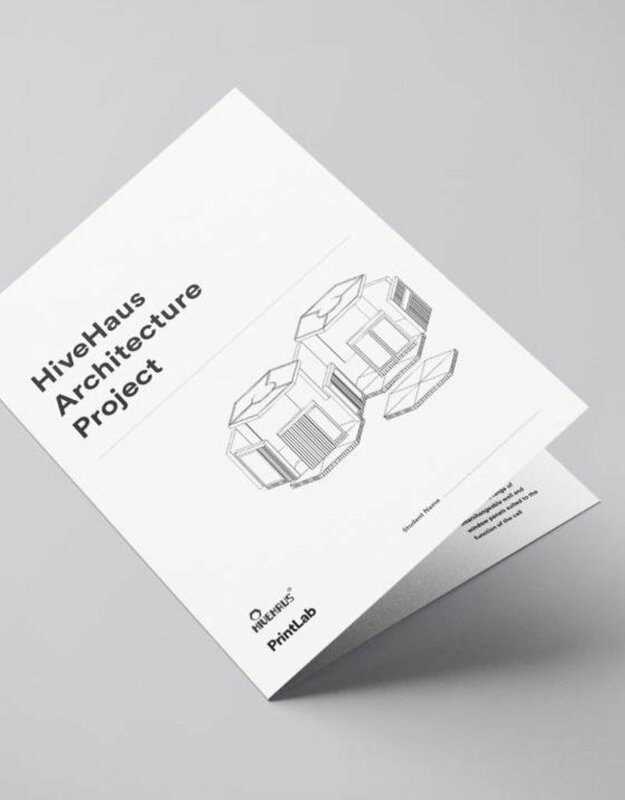 During the project, students will begin by learning about the HiveHaus concept, which is based on pre-fabricated, hexagonal 'cells' that connect in a flexible, adaptable and affordable way. Following their research, students will be given a brief to design a HiveHaus structure for their school! They will draw their design ideas and pick their pre-fabricated components before drawing their designs in CAD software. The models will then be 3D printed and used in presentations to explain their design thinking. 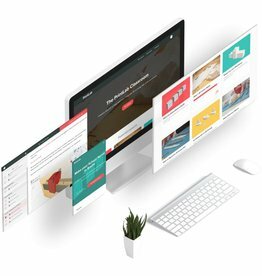 The lesson can be incorporated into the study of design technology, art and design, computing and maths. The material can be adapted for ages 10-16.